OMAN: Tim Bergling -Avicii found dead in Muscat, Oman this afternoon, He was 28 years old. “It is with profound sorrow that we announce the loss of Tim Bergling, also known as Avicii Official,” his publicist Diana Baron said in a statement. He released his debut studio album, True in 2013. It received generally positive reviews from music critics, peaked within the top ten in more than fifteen countries and topped the Australian, Swedish, Danish and US charts. In 2015, Bergling released his second studio album, Stories. Fellow artiste, David Guetta joined other performers to pay tribute to the fallen Swedish musician, DJ, remixer and record producer in a heartbreaking tweet. 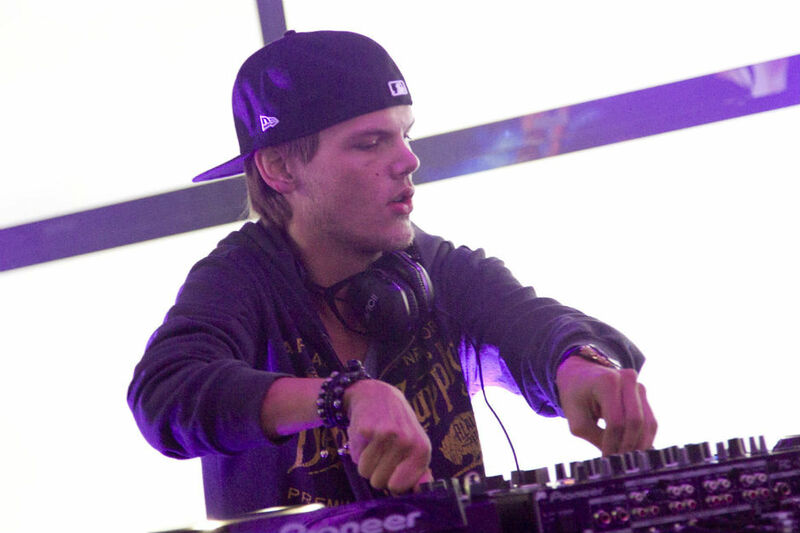 Avicii was part of the wave of DJ-producers, like David Guetta, Calvin Harris and Swedish House Mafia, who broke out on the scene as lead performers in their own right, earning international hits, fame and awards like typical pop stars. He earned his first Grammy nomination in 2012 for “Sunshine,” a collaboration with Guetta. He earned a second for the Etta James-sampled dance jam “Levels,” which reached No. 1 in Sweden. 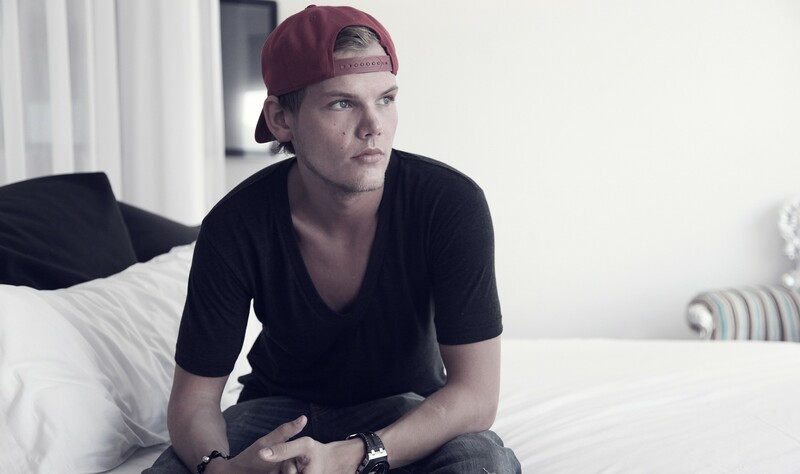 His death comes just days after he was nominated for a Billboard Music Award for top dance/electronic album for his EP “Avici (01).” He won two MTV Music Awards and one Billboard award. He will undoubtedly go down in history as one of dance music’s greatest.